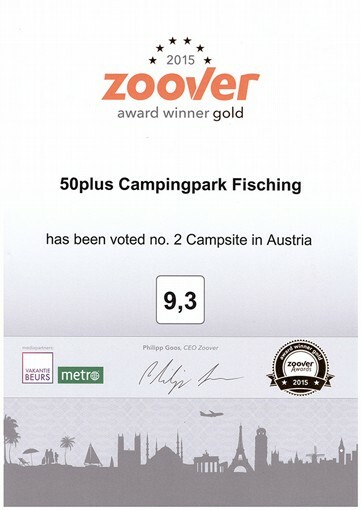 50plus Campingpark Fisching has won a Zoover Award Gold. Previously this award had the status Zoover Award Winner. 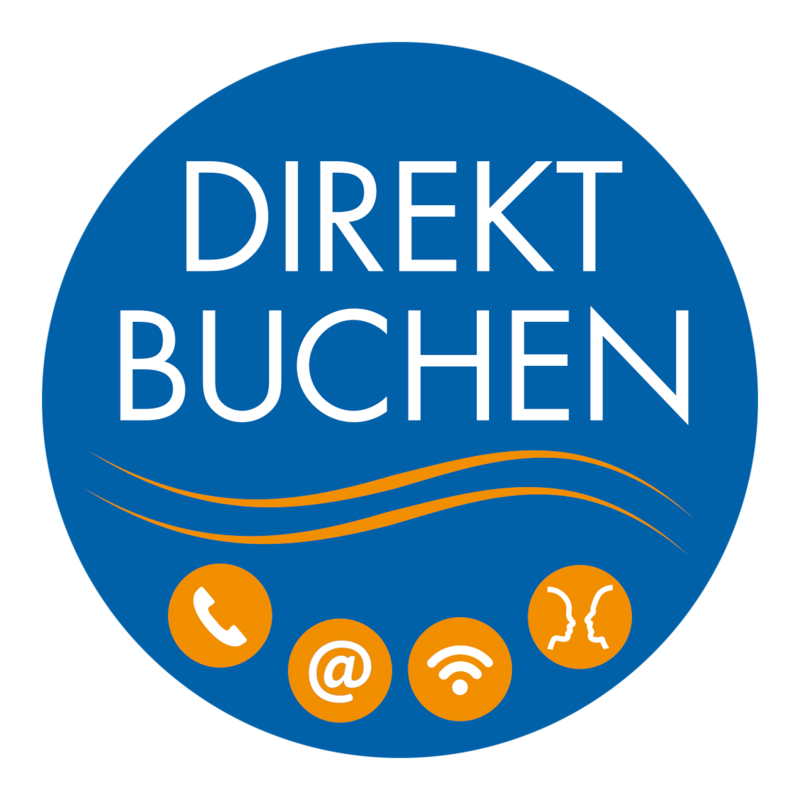 We would like to take this opportunity to congratulate you on this excellent result.